JUSTIFIED: Does Pennsylvania Law Allow for Use of Force in Self-Defense? 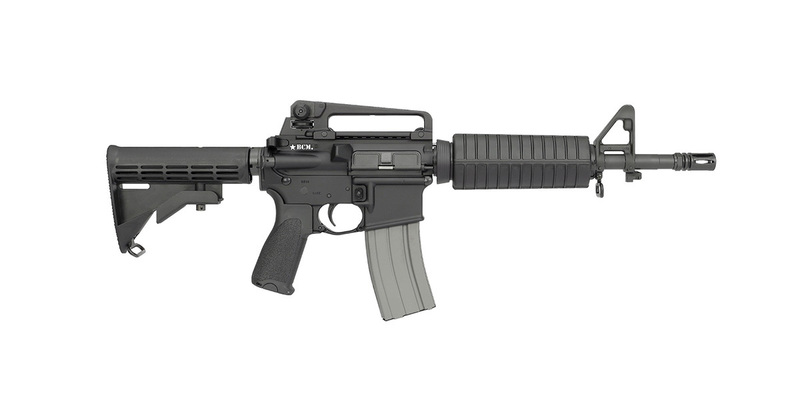 My Firearms: To Mail or Not to Mail? 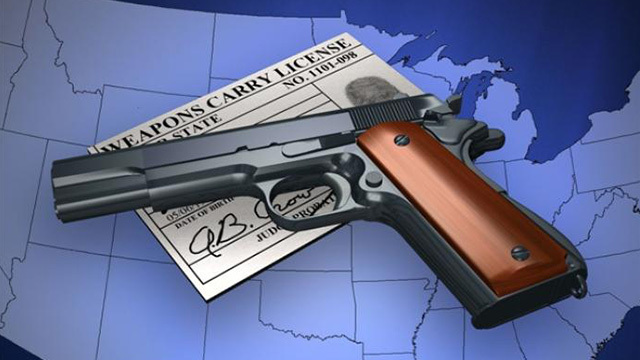 How can I lose my license to carry a concealed firearm in Pennsylvania?